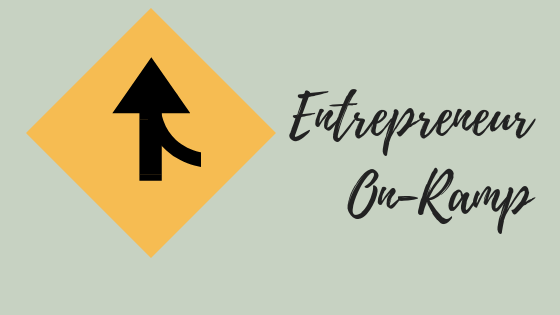 I help entrepreneurs keep more money in their pockets and stay out of trouble by empowering them to take charge of the numbers side of their businesses. 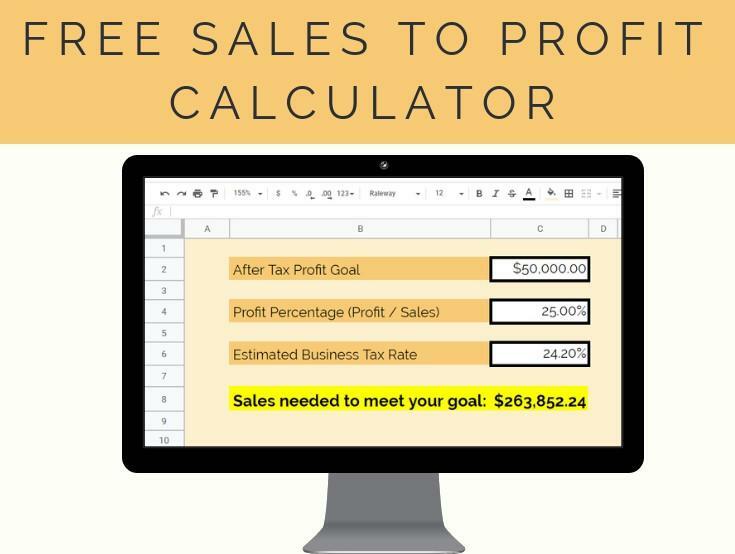 Six powerful tools to help you set your sales goals, measure them with ease, log your miles from your smartphone, avoid making mistakes, and never miss a deadline. 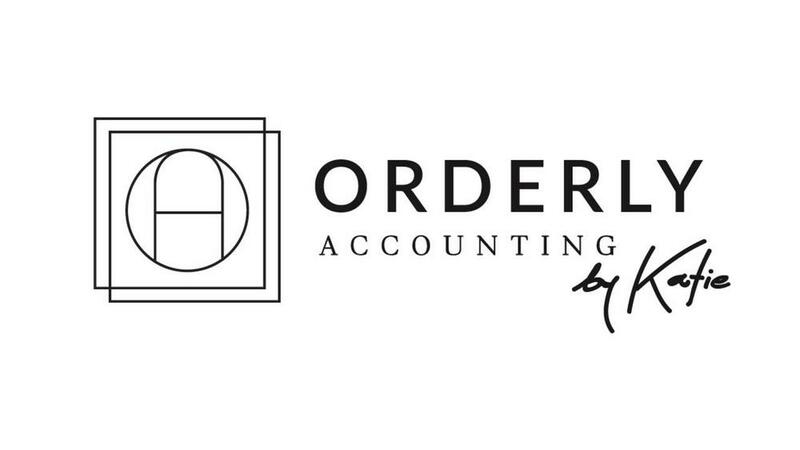 Everything you need to know about tax and accounting when starting your business. 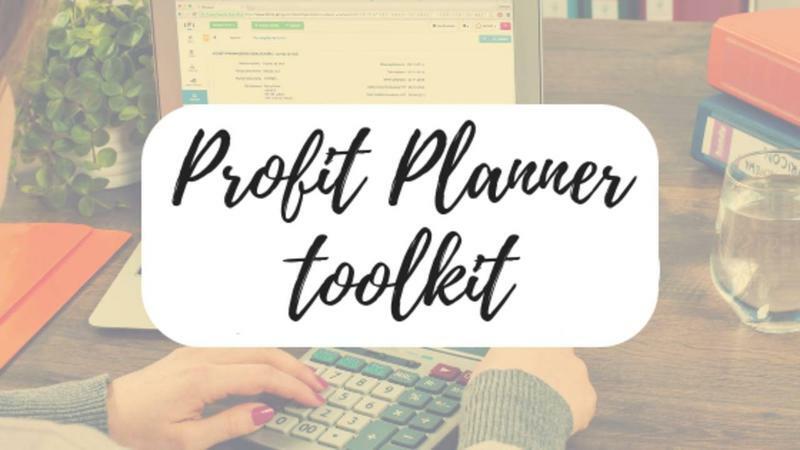 Including how to register in the best way for you, the right way to take write offs, and how to save money while staying out of trouble. Want to work together one-on-one? I offer Profit Coaching to a select group of serious entrepreneurs. We work together closely for 4 months to clarify your goals, the sales you need to get there, what it takes to make those sales, and where you can cut costs to increase profits continuously. This is hands on together but easy-to-digest for you so you start seeing real changes ASAP. 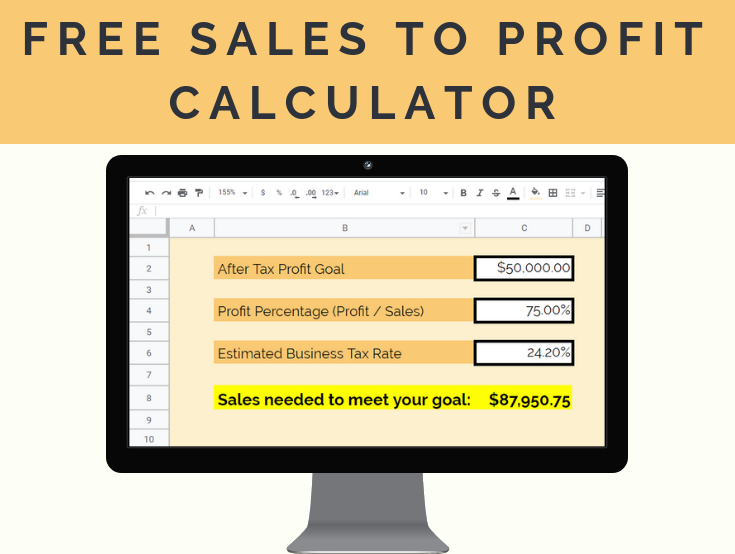 Calculate the sales you need to meet your after-tax profit goals without doing any math at all!